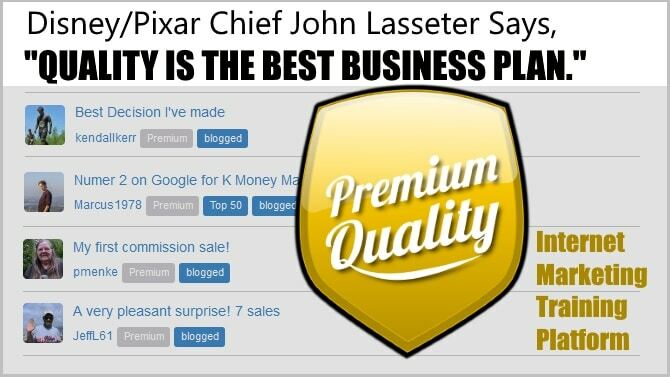 Disney/Pixar Chief John Lasseter Says: "Quality is the best Business Plan." Right around New Year’s, most of us are thinking about what we’ll accomplish within the next twelve months. So maybe the following story will mean a lot of inspiration to you. Just a simple story of an everyday life but it taught me a lesson. In Northern Europe where I live, this last December has been exceptionally warm. No freezing temperatures, no snow, no winter, nothing. 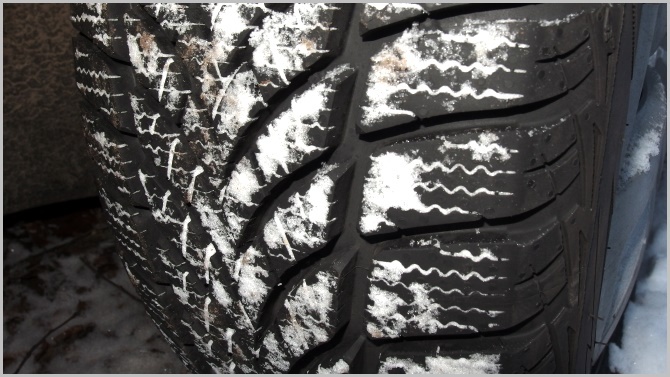 Winter tires on cars were compulsory but, in fact, summer tires could have done as well. 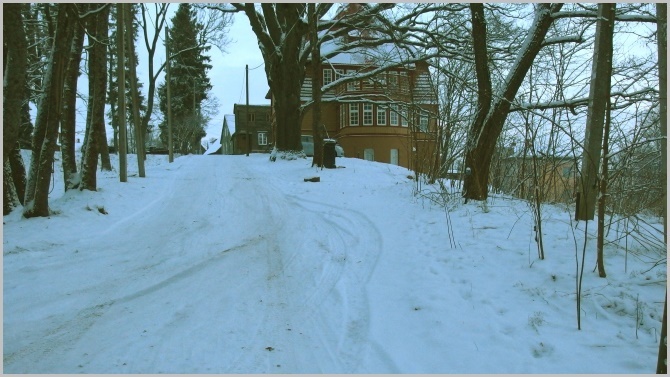 The Freezing temperatures came first, and then snow followed. Beautiful white snow covered the earth. My car had worn out winter boots. They were in bad shape. The reason I bought those worn out second-hand tires was that I wanted to save money. My plan was somehow to get through the first part of the winter. Then, when the spring sales arrive, I planned to buy a high-quality set with a half price. Sounded reasonable, so that was what I did. not able to go up even the smallest slope. Oh boy, what a headache! You have your appointments; you have to go and you cannot. Your car is running perfectly, but it just refuses to move. Do you know why it is a false economy? It is the false economy since it will need replacement. That’s why. I managed to get out with a whole skin. But I cost me 440 Euros to get the set of brand new, premium quality tires. See, they are excellent, and I am extremely happy with them. Safety – I want to take myself and my family from point A to point B safely. 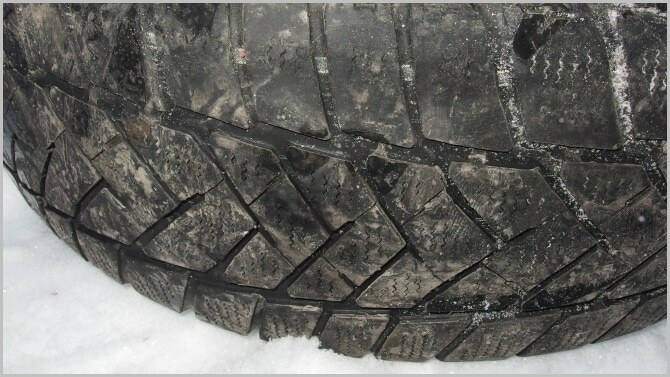 Cheap tires mean no traction and no safety. Fuel efficiency – I quickly figured out that buying more expensive, more fuel-efficient tires will save me money later. No worries – I don’t want to worry every single time I take my car out. And I don’t want my wife to keep worrying about me while I do my driving alone. Pure driving fun – Do you remember that special feeling when you get some high-quality product and begin to use it? What a feeling! It is just pure enjoyment, isn’t it? Which brings me to the offer. The long winter evenings are here. Do you want to make them different this year – want to get more pleasure and profit out of them than ever before? Are You the Person Who’s Thinking of a Career Made in Online? If you are, then you want something I’ve got for you. It is the high-quality internet marketing training platform to start a successful online business from scratch. Everything you need to achieve your dreams – the financial freedom, more time for recreational fun with your family, the security in old age – All the tools, all the training, all the help, all the hosting, everything is in one place. No upsells, no ads, no cyberbullying. A place where you will have a 24/7 access to training in different forms – certification courses, classrooms, video-based courses, live training, etc. Not only that, but Wealthy Affiliate is also an excellent community. Imagine, you have an entire community of love and help behind you. Having just talked about tires, have you ever heard of the Michelin Stars? Those stars they use to rank restaurants? A long story short – In 1900 Michelin, the French tire company launched its road tripping guidebook for France. Few years later, in 1926, they started to send out anonymous restaurant reviewers and award restaurants with 0 to 3 stars on the basis of those anonymous reviews. Needless to say, 3 Michelin stars mean the highest quality in culinary. So the term “Michelin Star” is a hallmark of absolute dining quality. Michelin Stars For Online Training Platforms? I know, they don’t award online training platforms with those stars. But IF Michelin would award online training platforms, Wealthy Affiliate would be the Michelin 3 star platform. The same way, Wealthy Affiliate is the internet marketing training equivalent of the Beatles or Rolling Stones. But never mind what I SAY about the quality of the platform. Or of the success, the financial freedom, the security in old age that Wealthy Affiliate will help you to achieve. Try it out! It’s easy. Here’s the Wealthy Affiliate Walkthrough – How YOU Can Benefit From WA. Just take a look at it! Costs nothing to do that. FREE Starter Membership. No Money! No Obligation! There is no cost – no obligation – until you have looked it over for a week or two in your home and are satisfied! Then – and only then – you can decide if you want to upgrade to Premium Membership, which is mere $1.57 a day. You can’t lose. Quite the contrary. You CAN WIN any reward you may set your heart upon. Isn’t it worth at least TRY OUT this Premium training platform that has brought success to so many others? And it’s all at Wealthy Affiliate risk. You send no money – obligate yourself in NO way. Just your name and email address on the are all that is necessary. You agree with the following proverb, don’t you?